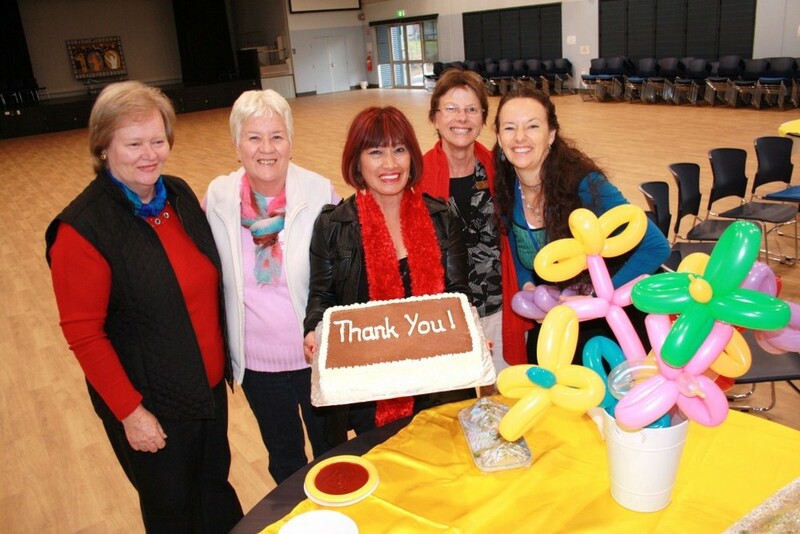 Thanks to the CBC, 8991 Total Members have donated $1.3million to over 203 Local Community groups so far. The CBC Program is about making the Community we live in a vibrant and thriving one, and helping individuals feel good about the part they are playing in that process. 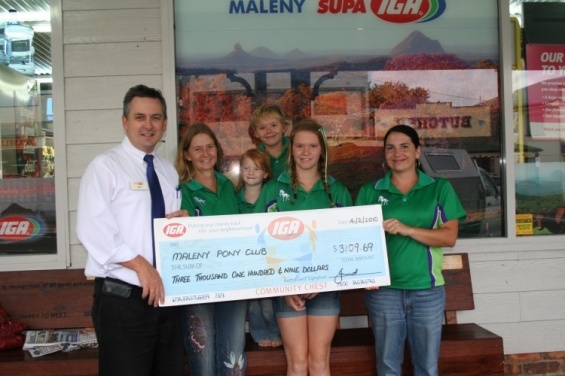 In a nutshell, Maleny IGA donates one cent in every dollar you spend back to your local Charity of choice. Get your Keytag Today! Or read the Frequently Asked Questions. It's easy to sign on at any Cashier or Download a Form. See CBC Forms for Downloading at the bottom of this page and choose your Community Group. Then when you shop simply give the Cashier your Keytag to scan, or quote your Customer Number when making purchases. 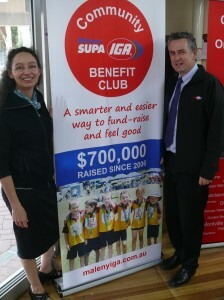 At last count we had 8991 Total Members, donating to over 203 groups. 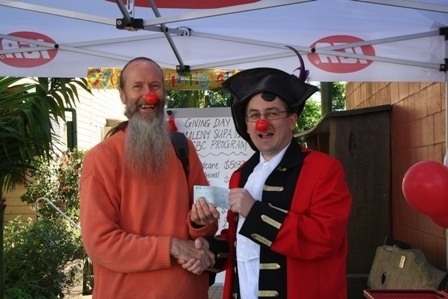 Simple: We donate 1 cent in every dollar you spend back to your local Charities and Groups! Tell us who you want to donate to. See the current list below. Do your shopping. One cent in every dollar will go to the group of your choice. Present your keytag at checkout and the money will be allocated to your group. 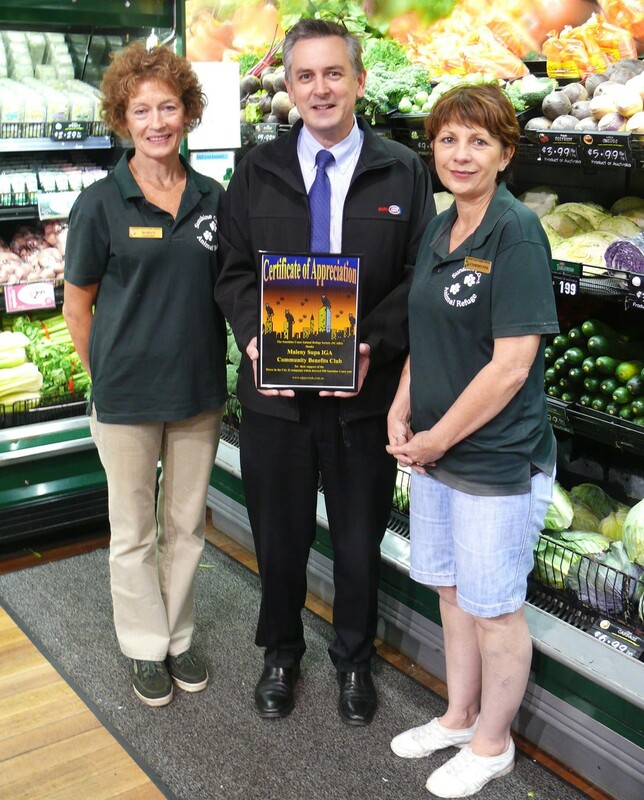 • Maleny and District Rural Fire Brigade. 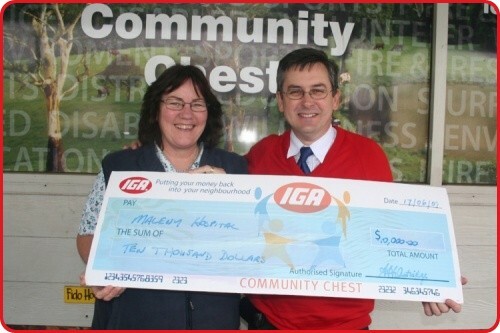 • Maleny IGA Community Needs Fund (we use these funds to help locals in need - eg groceries for fire victims, groceries for people with terminal and serious illness). • Maleny Soldiers Memorial Hospital. 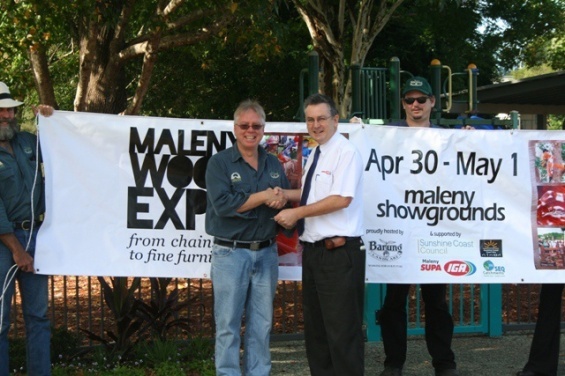 • Maleny State High School. 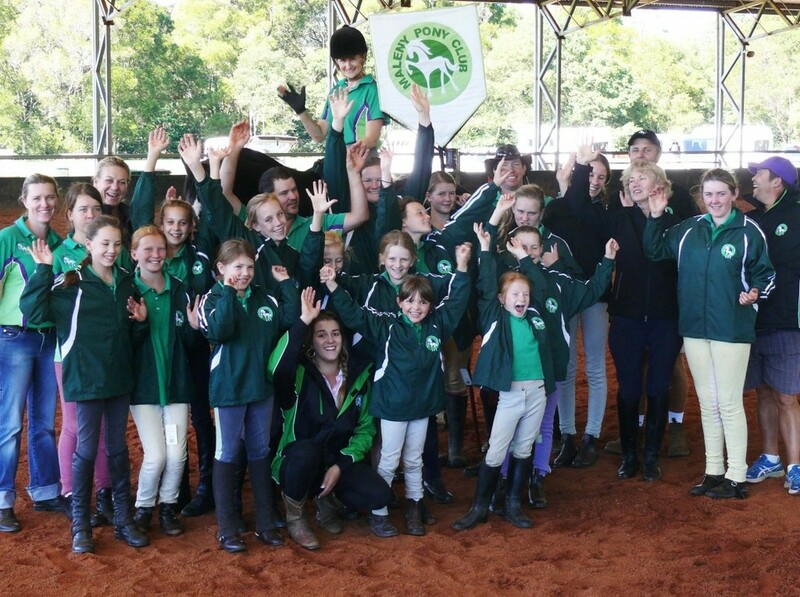 • Maleny State Primary School. • Sippy Creek Animal Refuge. 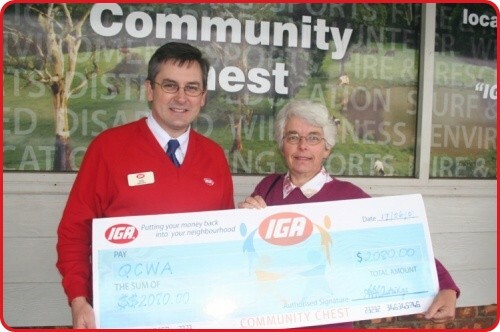 ANSWER: Simply The number of IGA shoppers who allocate their points to them — sheer numbers! The most successful groups ensure that their members nominate their group. 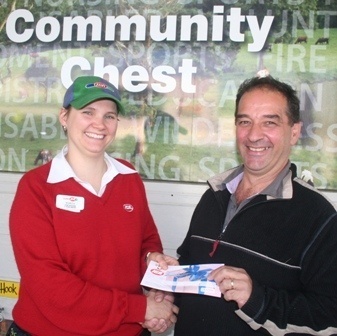 Thank you to our customers who support us so we can support your community groups! 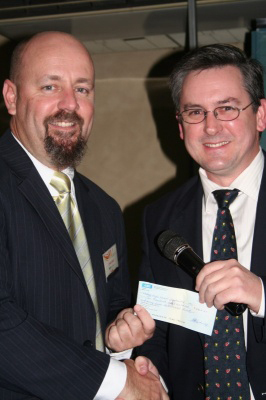 EPICC: Enabling and Promoting Inclusive Creative Community. 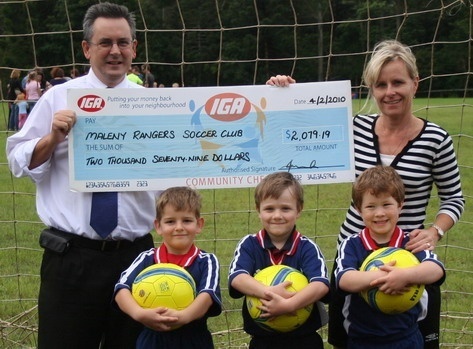 Friends Of Ebenezer Australia Inc.
Maleny Music And Performing Arts Inc.
Maleny Rangers Football Club Inc. Please note, Products which are Exempt: Due to current State legislation, all smoking products such as cigarettes, tobacco, papers and filters cannot be included in the accumulation of points.